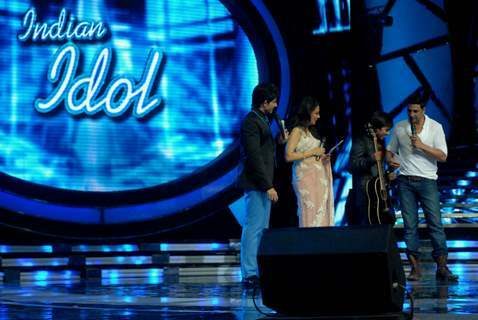 Ishan. 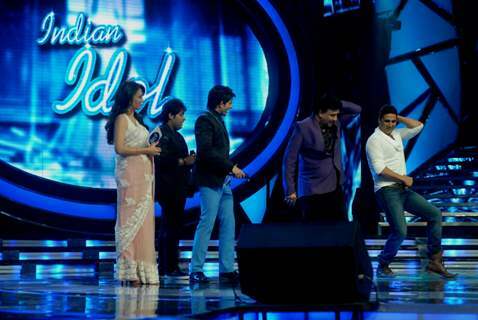 93 24433 2012-08-26T11:01:37Z Neha.K. 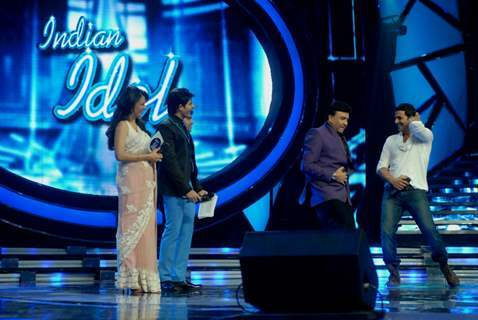 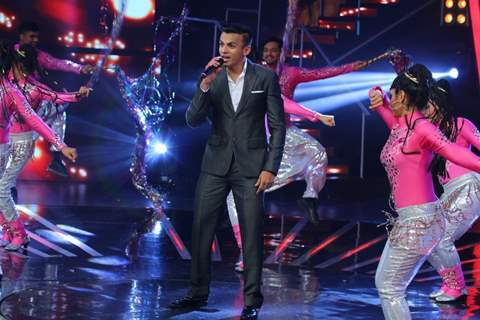 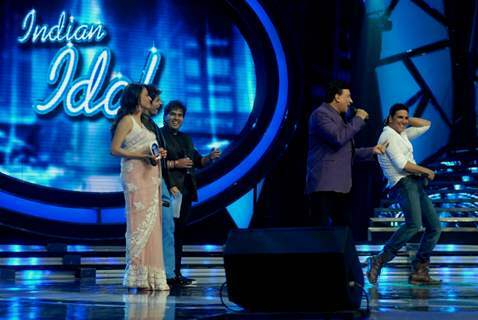 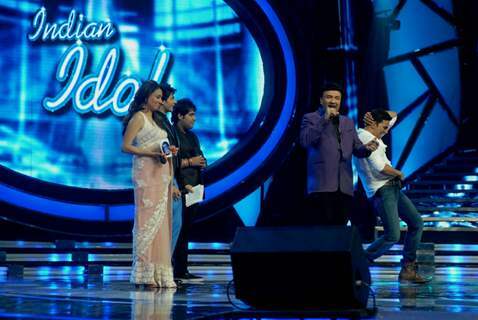 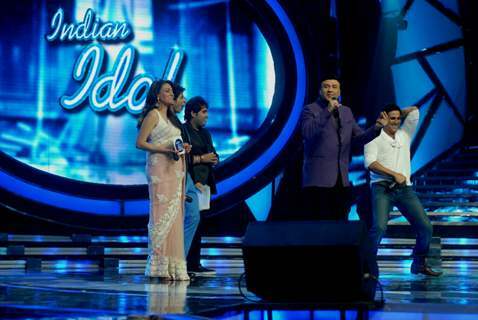 VIPUL MEHTA WINS INDIAN IDOL 6!!! 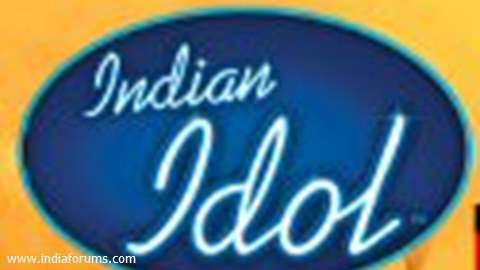 Mini Mathur bags a new show!